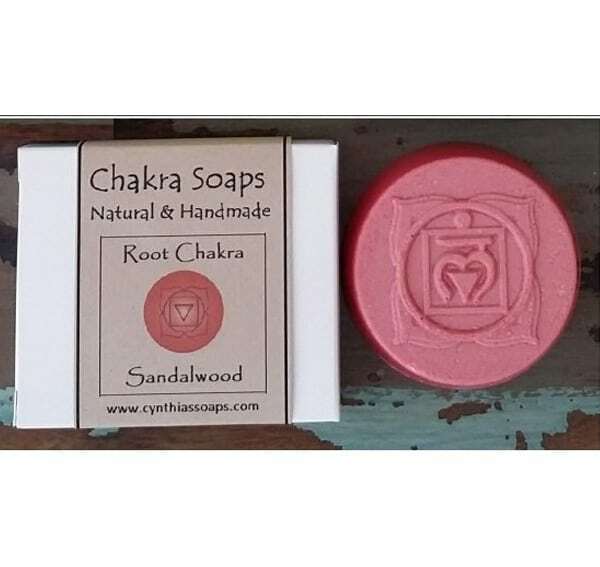 The Root Chakra soap – this energy center is located at the root of the spine. This is the first, basic chakra that if it blocked you will not be active in life. 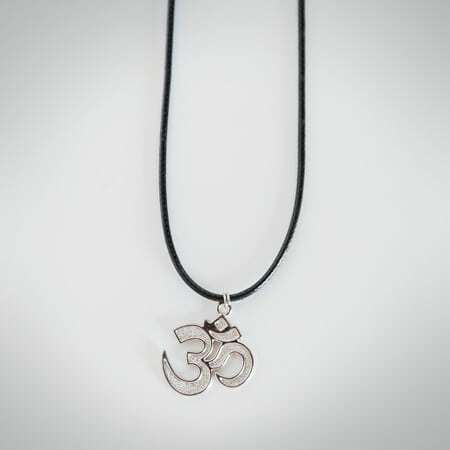 If this chakra is active, then you will be grounded, stable, and feel secure. 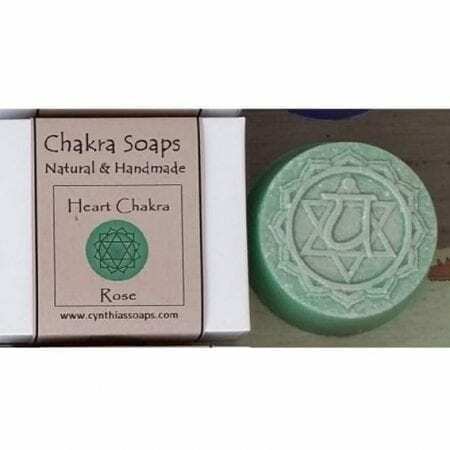 This soap is a wonderful complement to your yoga, meditation, and chakra practice to help balance this energy center.